ialci, the international association of lawyers for the creative industries, was founded in March 2013, during Paris fashion week, an event that ialci’s founding members always attend. ialci is an international association and network of young lawyers. Launching ialci became an evidence to its founders, as they saw that there was heavy demand from young lawyers, in the music, film, arts, fashion and luxury, as well as high tech sectors, for customised and very informative content on recurring business and legal issues faced by the creative industries. With a founding member based in New York, and another founding member practicing out of Paris and London, ialci, an international association and network of young lawyers, covers some of the main territories where the creative industries work and thrive on a daily basis. ialci was founded in March 2013 by Annabelle Gauberti, its president. Its founding members have a particular focus on the fashion and luxury goods sectors, so the first event organised by the international association of lawyers for the creative industries will be the law of luxury goods series, a group of ten seminars focusing on the law of fashion and luxury goods, on which you can read more in our “events” section. 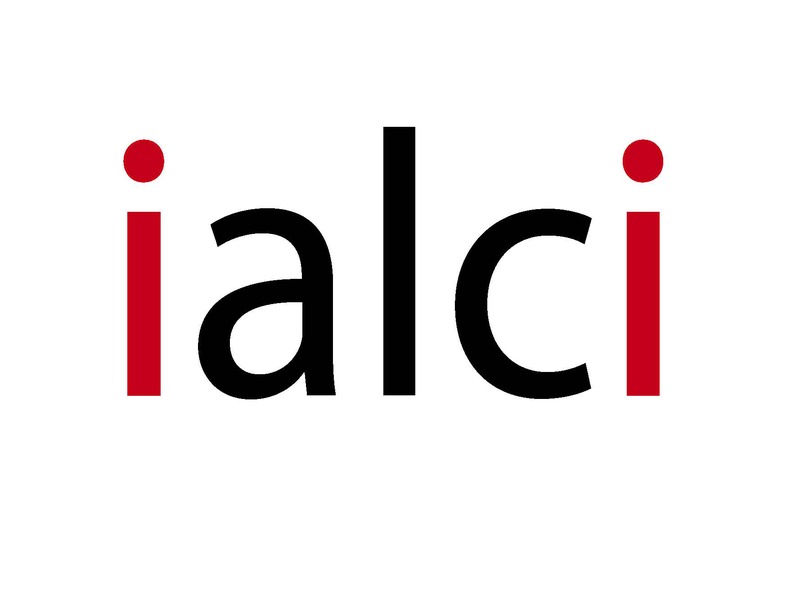 If you work as a lawyer in-house or in private practice, or are a law student, and if you are interested in becoming a member of an international association and network of young lawyers such as ialci, in order to join forces with other lawyers who are dedicated to serving the common goals of the creative industries, you can register your interest on your “join ialci” form and our international association of young lawyers ialci will be in touch with you soon. For more information on the present and future plans of the international association of young lawyers, ialci, see our news and events.